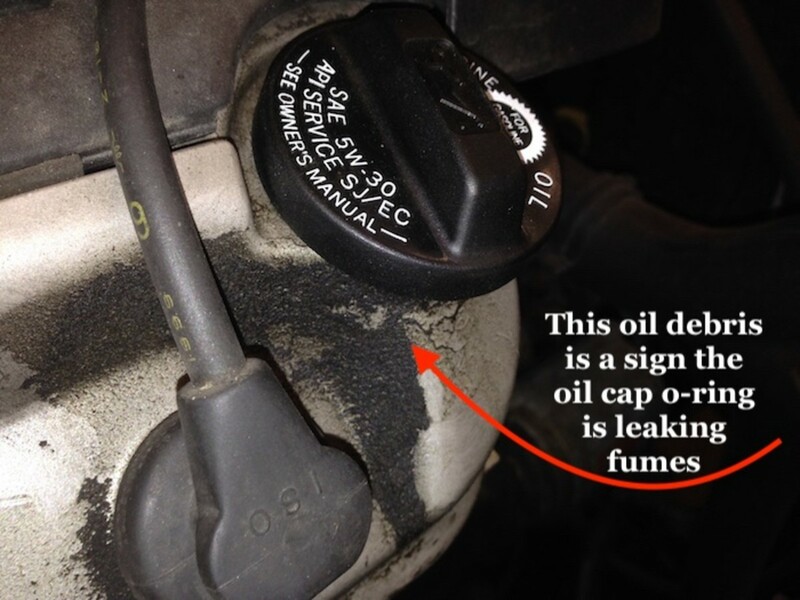 With today's vehicles using so many electrical devices, systems and computers, using a DVOM can help diagnose many vehicle problems. Understanding the electrical system operation is essential. 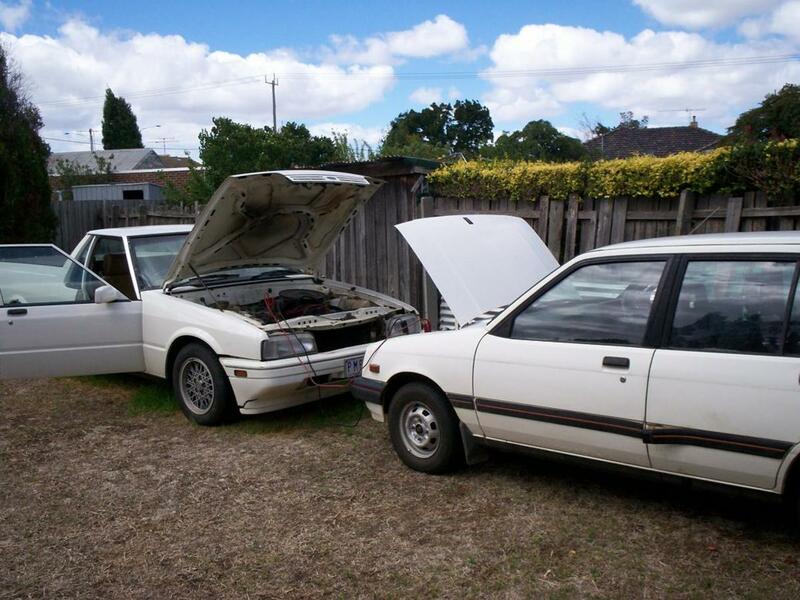 My other article has an overview of basic electrical principles for vehicles. Using basic meter testing, usually voltage and resistance testing, most electrical system problems can be diagnosed. Once the problem is found, the repair usually means replacing a component or sensor. Many parts are replaced as a guess rather than testing and diagnosing the system. Meter Types (DVOMs): Amp Clamp Meter, DVOM and Accessories. Analog Meter: An analog meter is a meter with a needle on its face. 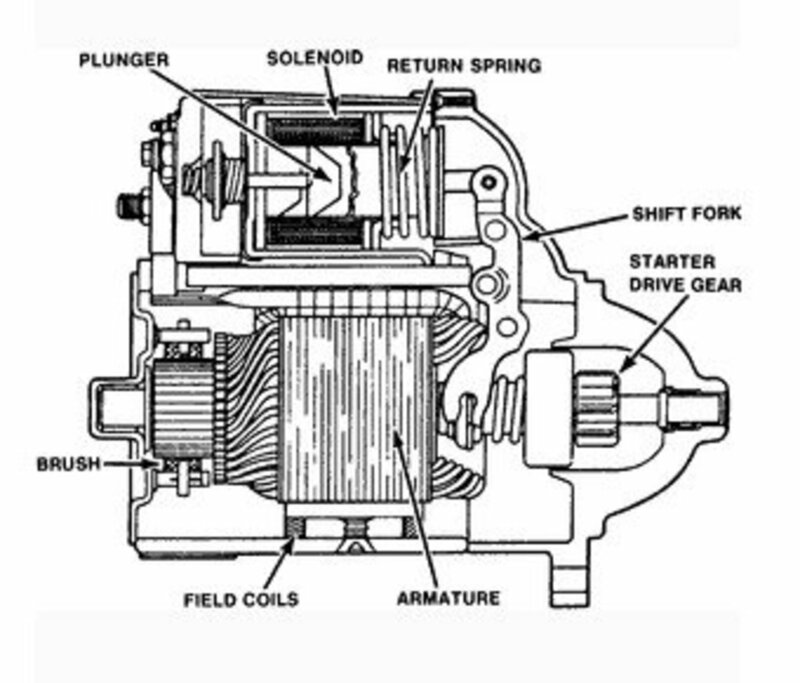 This type of meter is not used today because of the lack of resistance in the voltage scale. Computer circuits are very sensitive to over current and voltage. By testing a computer circuit incorrectly you could damage the circuit with one of these meters. Digital Meter: A digital meter has a digital number read-out. The internal circuit protection should be 10MΩ or 10 million Ohms. This high resistance or impedence will protect sensitive circuits from high voltage or current damage. This makes the digital meter the choice for today’s technicians. VAT or Voltage Amp Tester: Use this type of meter for testing large amperage circuits like batteries, starters and alternators. This is the setting for most of the live-circuit measurements on vehicles. Direct current only flows one way, negative to positive and only reads above zero or positive. Almost all the circuits on cars and trucks are DC. A battery circuit has to be DC. The DC settings are usually 2V, 20V and a high voltage setting as much as 600V depending on the meter. Most of the measurements you will be making are in the 1- to 15-volt range for cars and trucks. Some volt meters will auto-range to the correct scale. Most heavy equipment and busses will operate on 24V systems and you will have to adjust the meter scale accordingly. This setting will not be used on vehicles with the exception of a few speed sensors that will read AC. AC is alternating current which means it has a positive and a negative side. This is the type of current in-home wall sockets. AC current producing sensors are used for wheel and shaft speed and position. 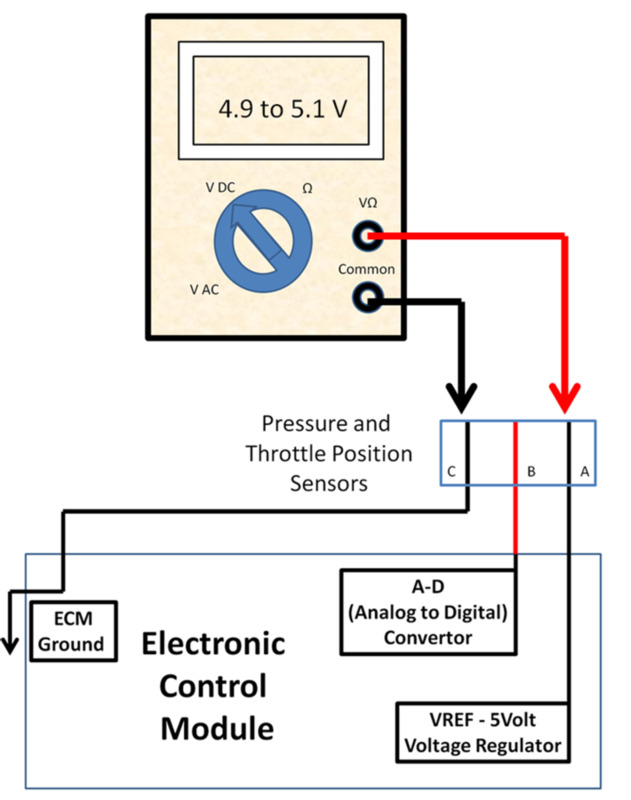 These sensors can be tested for AC Voltage output. An Ohm is a measurement of resistance. 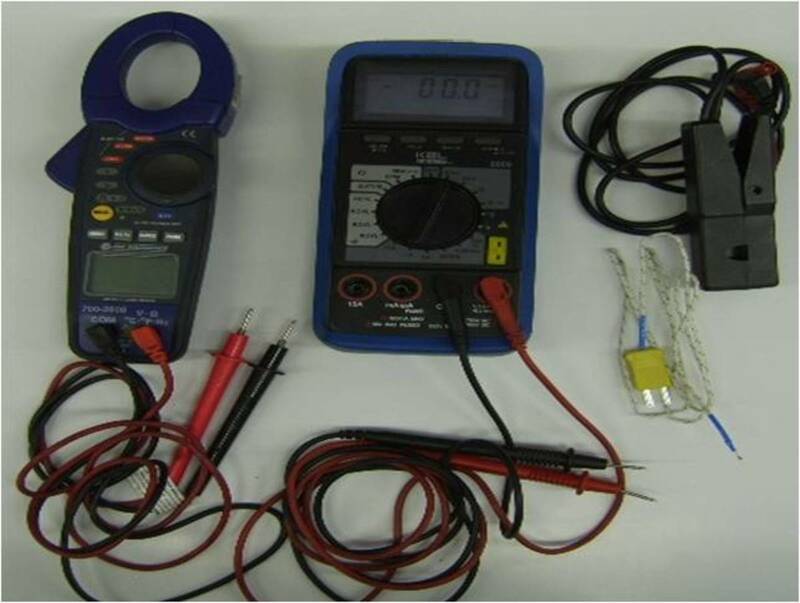 Before measuring a component or circuit with an Ohmmeter the circuit or component must be disconnected or isolated. The Ohmmeter sends a small current thru the wire or component, using the 9V battery in the meter, to measure the circuit. Remember that the resistance in the circuit or component controls the amperage flow in the circuit. Typical Ohmmeter measurements are done on components like the electrical coils in solenoids, relays and motors with a specification on how much resistance should be there. Too much resistance will reduce current flow and the coil won’t work. Too little resistance could allow too much current to flow and blow a fuse or computer circuit. The ohmmeter is also used to measure the resistance in temperature sensors and comparing the reading to specifications. Since the lowest resistance you can have is Zero or no resistance and go up to Infinity. The settings on the Ohmmeter show what the maximum number of Ohms can be measured on that scale. If the reading is more than what the Ohmmeter can measure on that scale it will give you a reading of infinity. This reading on the meter could be an “Infinity Symbol” “∞”(a figure 8 on its side), an “OL” (Over Limit) or a 1 all the way to the left depending on the meter manufacturer. Keep moving to a higher scale until you get a reading. Amperage measurements with a standard DVOM usually has 2 settings Amps and milliamps in most cases this requires moving one of the leads to a different port from where you have been measuring volts and ohms. Amperage measurement should be done only on circuits that are low amperage. On the amp scale, you may be limited to 10A, and on the milliamp scale, you may be limited to only 2 or 3 Amps before blowing the fuse in the meter. The Ammeter also has to be hooked in series with the circuit so that all the current for that circuit flows thru the meter. Some meters either come with or have an Inductive Lead that picks up the magnetic field by being placed around the wire. The inductive lead will measure the magnetic field and turn it into an Amperage reading. 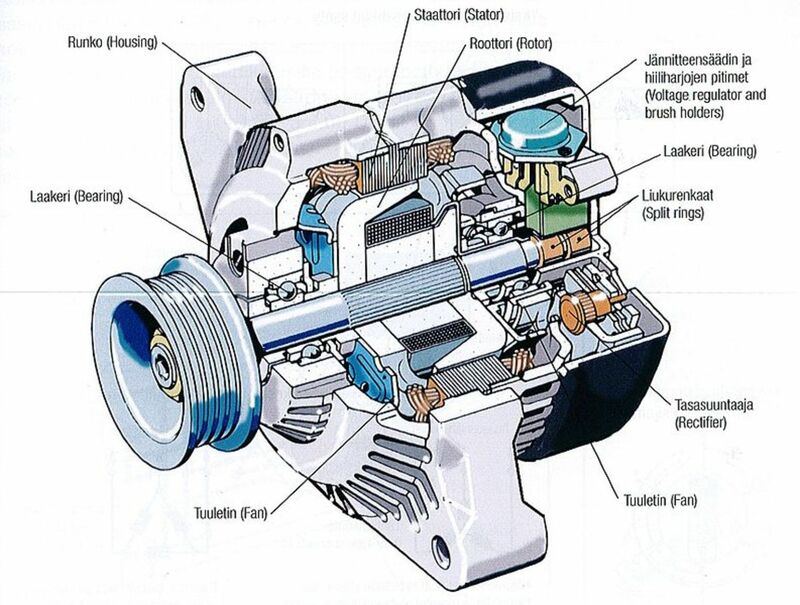 This is especially important for measuring alternator and starter amperage. 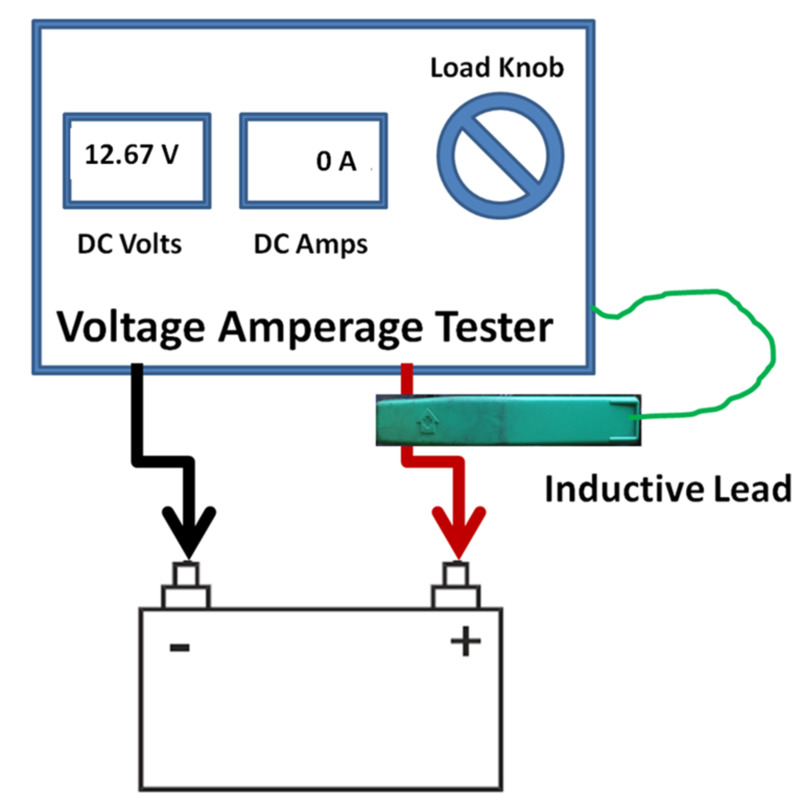 There are also very low amperage inductive leads for testing low amperage circuits. If you look at the inductive leads, you will see the size of the opening is sized to a gauge of wire. A small amp clamp lead for small low amperage circuits and large amp clamp lead for large amperage circuits, like the starter. Some specialty meters have a large amp clamp built into the meter to measure multiple battery cables at once. Use the correct meter for the right job and you will have accurate readings. Make sure the amp clamp closes all the way. If the jaws are not closed your reading will not be accurate. 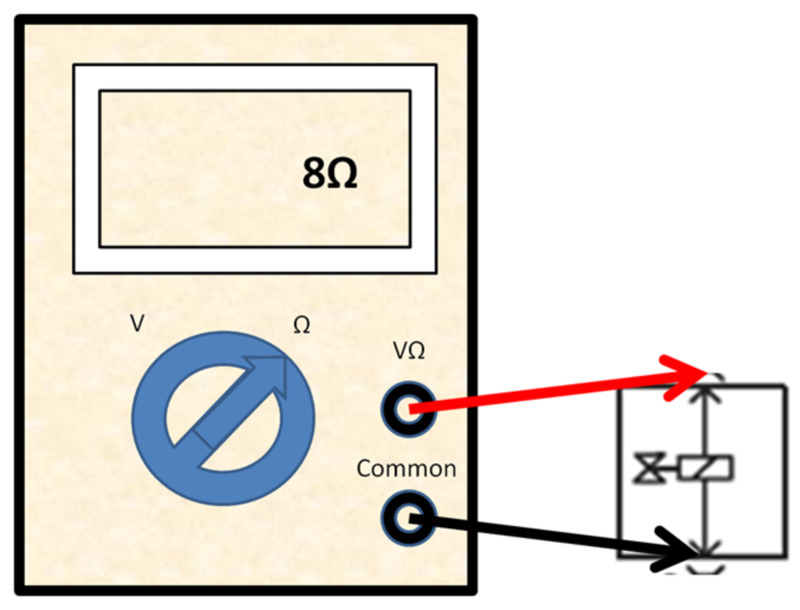 Allows the testing of diodes by sending voltage to a One-Way diode in two ways to see if the diode is functioning as designed. These tests will be used for testing alternator rectifier bridges and diode trios. The alternator rectifier bridge has 6 diodes that convert AC voltage alternator output to DC voltage the vehicle can use. The diodes can fail by shorting out (flow both ways) or opening (no flow). VAT - Voltage Amperage Tester performing a battery load test. The Amp Clamp must be over all of the positive or negative cables. Performing a Resistance Test for Ohm's on a two wire solenoid. 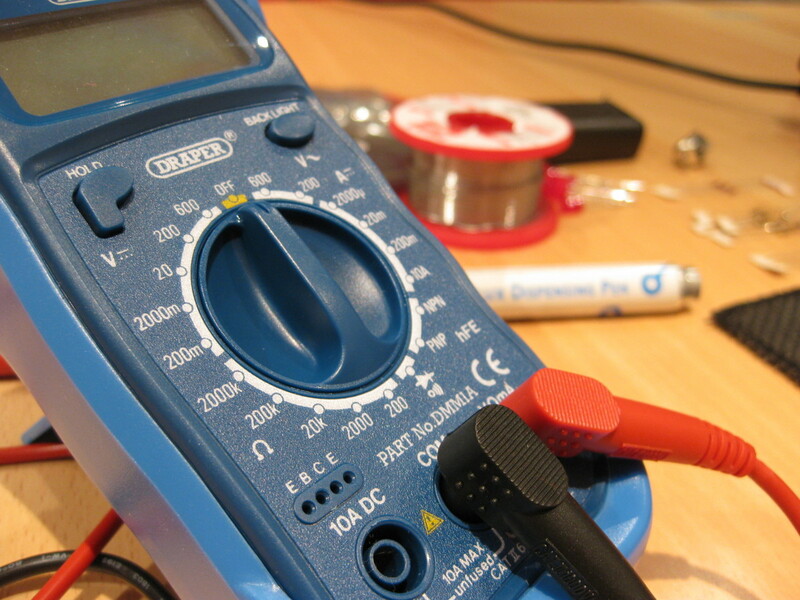 Making voltage measurements is by far the most common measurement today’s technician makes. Most of us have experienced a low or dead battery. The vehicle either won’t turn over or turns over slow. 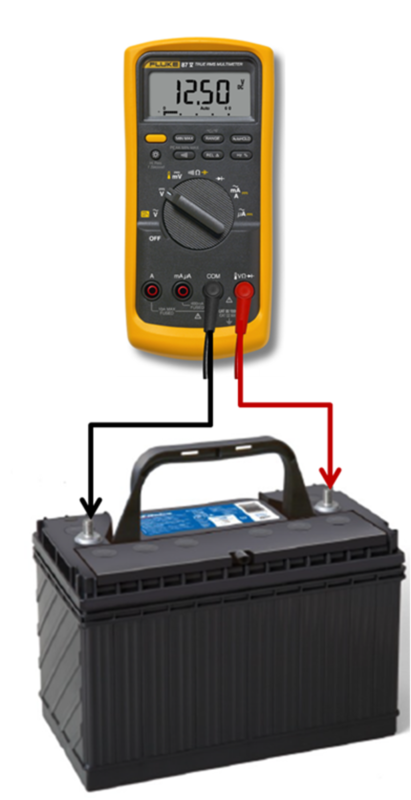 If we put the voltmeter across the battery terminals (Positive and Negative) and switch the meter to 20 Volts DC, for a 12V system, it will show you the difference of potential (pressure) between the positive and negative posts in voltage. The Red Lead should be on the most positive and the Black Lead should be on the negative. If you reverse the leads, the reading will remain the same except there will be a – sign. This – or negative sign can also be used to determine the polarity of the circuit you are measuring. Making voltage measurements is quick and easy to determine the voltage or electrical pressure in a circuit or battery. 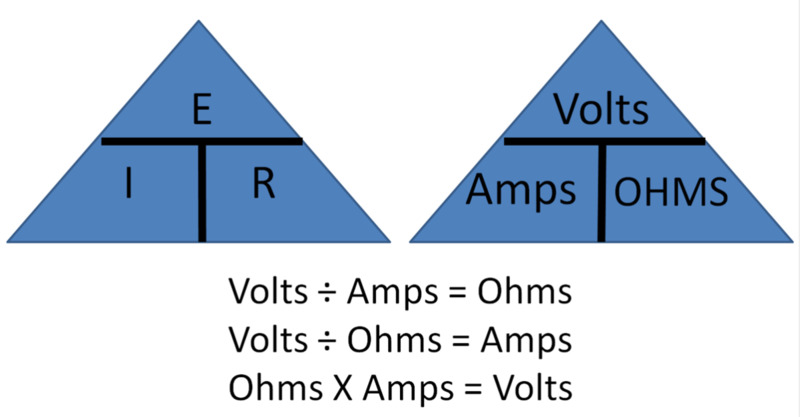 To make resistance measurements, the component or circuit MUST be disconnected from power. The 9V battery in the meter will be sending power thru the circuit or component and measuring the resistance in Ohm’s (Ω). Before measuring any components, put the two-meter leads together and see what your reading is. Good leads and connections should result in a reading of about .1Ω or .2Ω reading on the lowest scale. When testing a coil of wire used in components like relays, motors and solenoids to make an electromagnetism, a long thin wire is used. This wire has a specified amount of resistance. As an example, a relay coil may have a specification of 70 to 100Ω. When the coil terminals are measured (terminals 85 and 86) 84Ω are found. This falls within the specifications, so the coil passes the test. If 47Ω were found, it would be a bad coil because it is below specs. If 145Ω were found, the coil would be bad because it was above specs. If we were measuring a two-wire temperature sensor (Thermistor) or temperature sensitive resistor that was specified to have 3600 to 3700Ω at 70°F and 3.68kΩ was measured, the sensor would be within specs. What if the reading was infinity or ∞ as a reading? 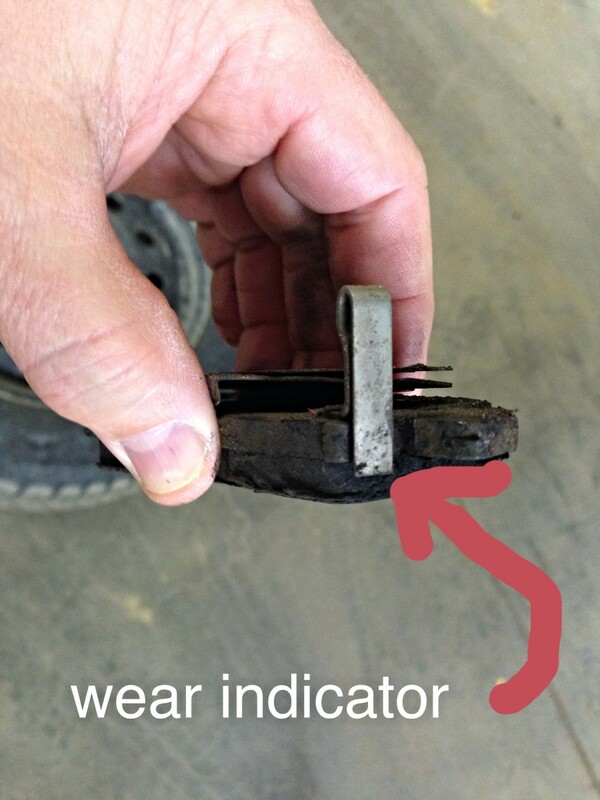 The reading would represent an open in the wiring in the sensor and the sensor would need to be replaced, assuming you are on the right Ohm scale. 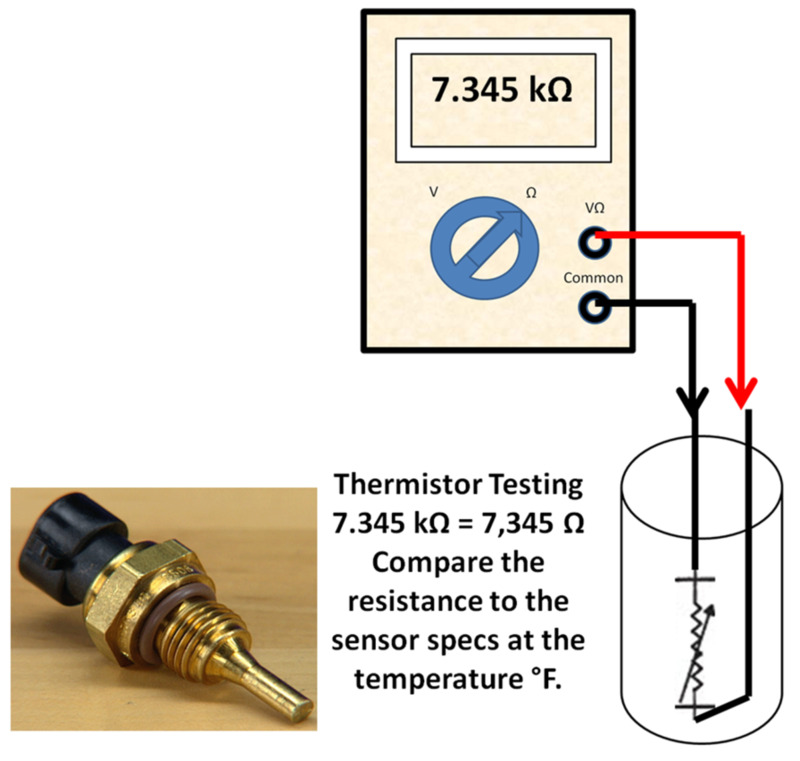 Measuring resistance of a Temperature Sensor.